The stylish case feels great in the hand, light-weight and protects from knocks and bumps. 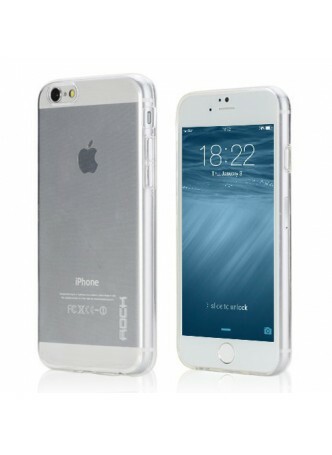 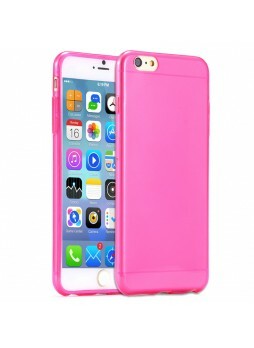 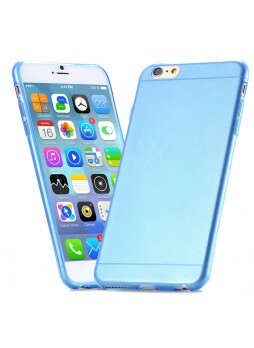 The TPU skin cover is a flexible slip-on cover with a frosted finish. 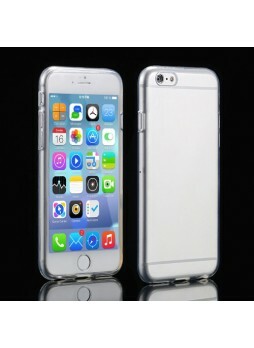 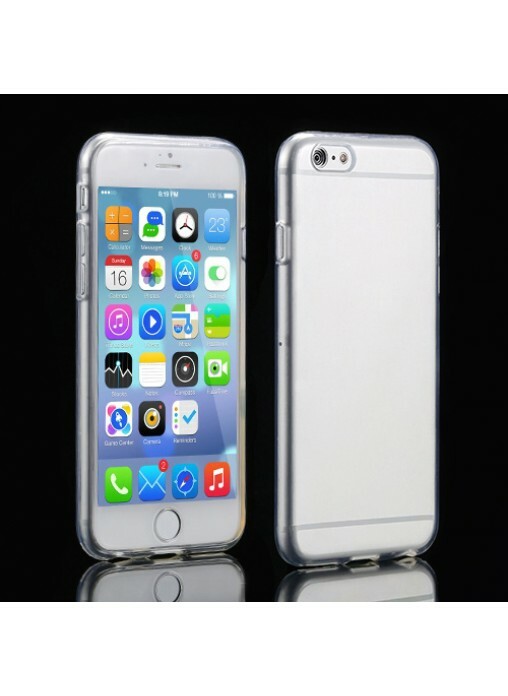 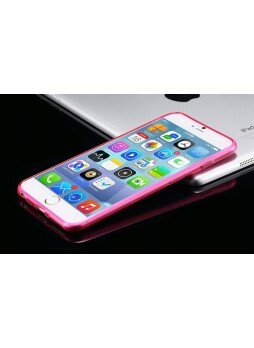 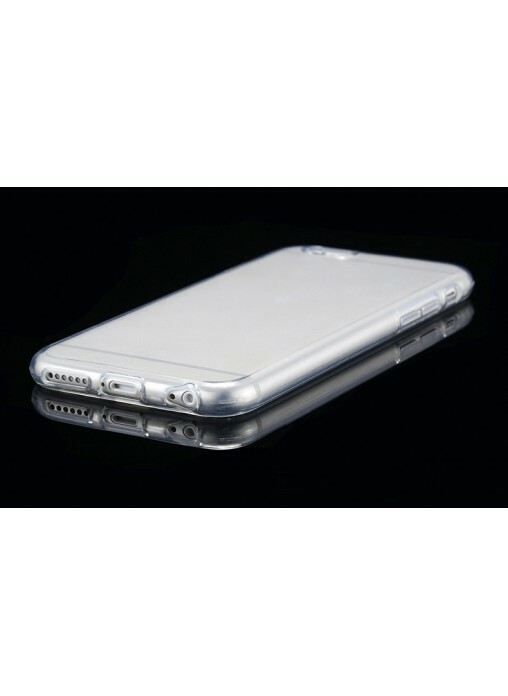 It gives your device the slick look of a hard case while providing shock-absorbing protection. 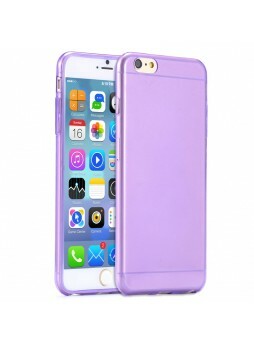 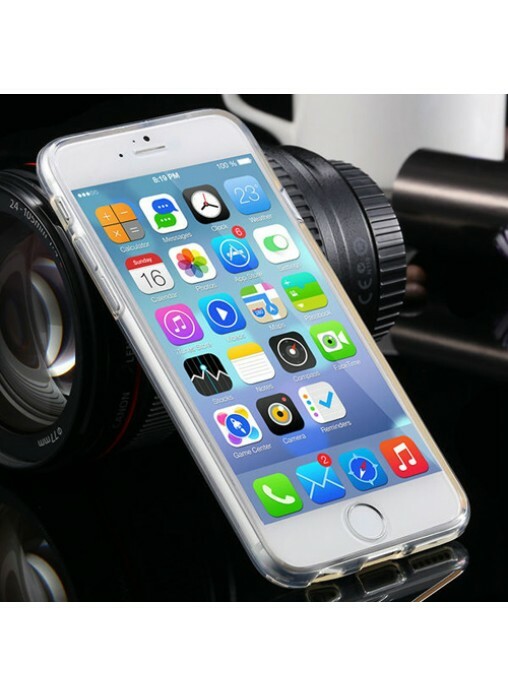 The form-fitting skin cover protects your device from the elements and the semi-hard, semi-soft Thermoplastic Polyurethane (TPU) material resists tearing and deformation. 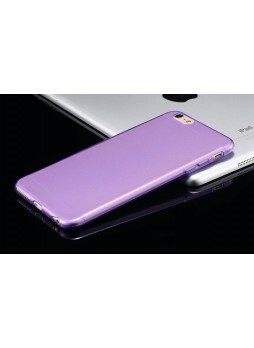 As you'd expect, it also prevents scratches, chips and fingerprints from accumulating while providing shock-absorbing protection. Slim, one-piece design feels great in the hand. 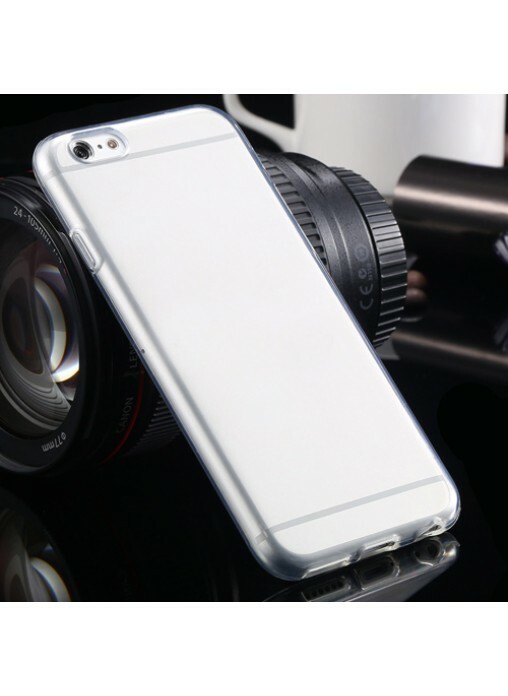 Made from high quality TPU material. 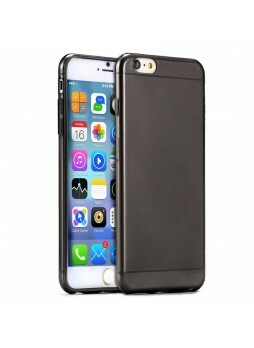 Perfect fit to back and corners with access to all ports and functions. Protects your device from scratches, bumps, wear and tear.